New York State is the first state in the nation to announce Cybersecurity regulation to protect New York’s financial services industry and consumers from the ever-growing threat of cyber-attacks. This regulation took effect on March 1, 2017. The final regulation requires banks, insurance companies, and other financial services institutions regulated by the Department of Financial Services to establish and maintain a Cybersecurity program designed to protect consumers’ private data and ensure the safety and soundness of New York’s financial services industry. Considering that New York is the financial capital of the world, these protections are designed to help ensure that there are necessary safeguards in place to protect companies and their clients from the serious economic harm caused by potentially devastating cyber crimes. 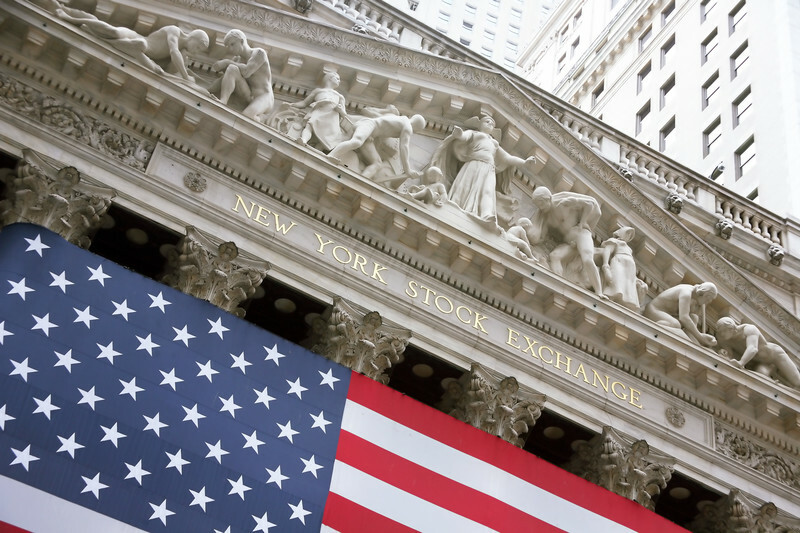 All financial institutions under the Department of Financial Services (NYDFS) jurisdiction must comply with these new rules and regulations and we’re here to help. If you are a banking, insurance or brokerage firm that uses a license to operate in New York, you are required to comply (with some exceptions). Two years – Third party service provider security policy (500.11). 24By7Security, Inc. can provide the required services needed to comply with the new requirements and with a brief conversation with our compliance specialist, your search for help can be over! CISO as a Service – Part-time CISO services depending on the size of the institution.